Sign at the Horsehoe bay kiosk. Source: tad McIlwraith flickr.com account. 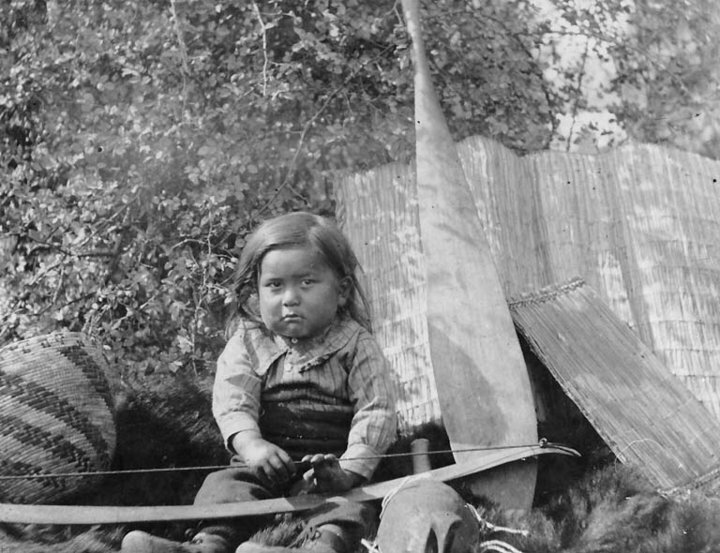 A month or two ago I commented on the Squamish and Lil’wat Cultural Journey website, which explores oral history and place names in the traditional territory of these two southwestern British Columbia First Nations. I was really happy to see that Douglas College Anthropologist (and occasional commenter here) Dr. Tad McIlwraith has carried the review much further. He’s even taken it into the field, so to speak, by documenting and discussing the actual cultural centre itself, and also the roadside kiosks which bring Squamish and Lil’wat histories to the travelling public. Tad’s review has two parts. Village of the Friendly Indians near Bute's Canal. Watercolour by William Alexander. 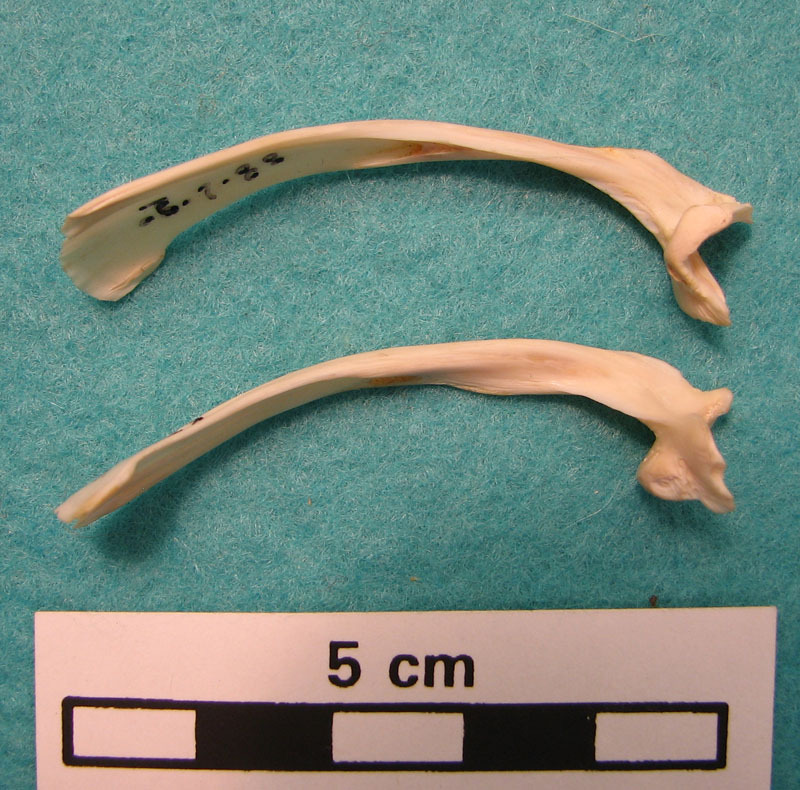 Source: University of Illinois. 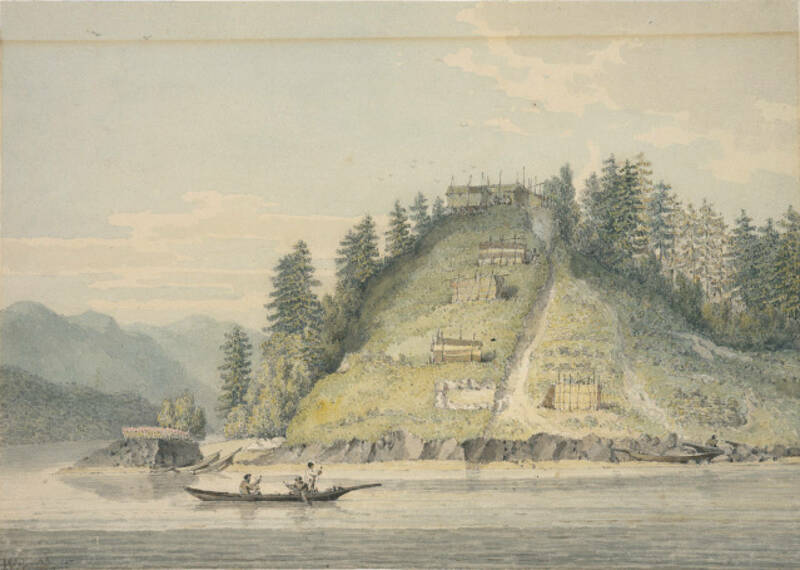 Yesterday I posted an engraved view of a village near the entrance to Bute Inlet, the view seen in 1792 during the voyage of Captain Vancouver. Much as with the earlier posts on John Webber (1, 2, 3), there are multiple versions of these scenes. The above shows a watercolour rendering made by William Alexander, a well known artist and draughtsman of the late 18th century. It seems his series of works on the NW Coast was not done from life but was a commissioned finalization of the drawings of William Daniell, who was actually on Vancouver’s voyages, and perhaps other artists/oficer’s sketches. At least that is the story I’ve been able to winkle out, starting from a position of sheer ignorance. Nicely, though, Alexander’s watercolours from the Vancouver Voyage series, covering Alaska, the Northwest Coast and some views of California and Chile, are all available online through the Newberry Library at the University of Illinois. These renderings were not familiar to me and perhaps not to you, either.